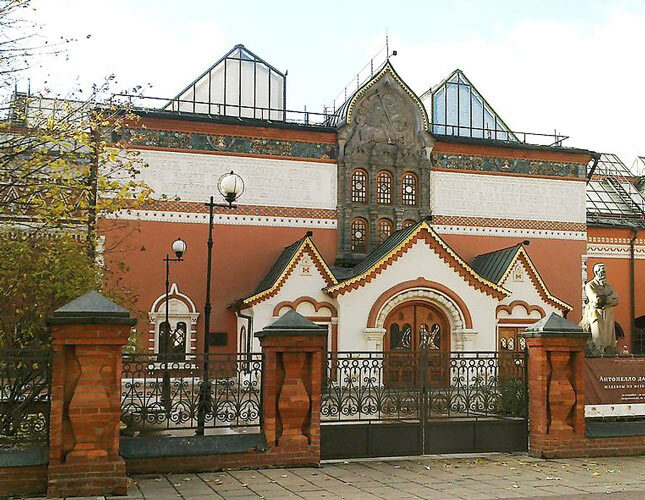 Tretyakov Gallery is a true gem of the Russian capital. Comprising the world's best collection of the Russian art, it is a place to visit for any connoisseur of art, wishing to plunge into Russian life and culture in the best traditions of the world fine arts. On the Tretyakov Gallery Moscow tour our professional guide will take you around its vast and valuable collection, helping you better understand the «Russian soul». As planned by its founder Pavel Tretyakov – a successful manufacturer and businessman, patron of art and one of the most progressive-minded people of the time, today the Tretyakov Art Gallery represents a history of development of the Russian Art. Whether your interest lies in icon-painting and the Old Russian Art, an art of painters-realists of the 19th century or Russian Symbolism at the turn on the 19th and 20th centuries, the historic (main) building of the Tretiakov Gallery Lavrushenskiy Pereulok will be the place to study masterpieces of those periods. Those are our favorite periods. Should your interest lie in more recent periods, including the Russian Avant-garde, Socialist Realism or Russian Modern Art, we recommend that you visit the Tretyakov Gallery on Krymsky Val (sometimes called as New Tretyakov Gallery). The collection of the Russian art of the 19 century is the most complete and qualitative if compared to the collections of other museums in Russia. It is not by chance that the first pieces of art acquired by P. Tretyakov in 1856 for his future collection were works of the artists of the 19th century. Soon after that Pavel Tretyakov becomes the key buyer of the fine arts of this period. The majority of painters, whose works were acquired by him, were from a special group of artists – Peredvizhniki or the Wanderers – Russian realist artists as opposite to academicians, who followed certain rules and restrictions set by the Imperial Academy of Art on the fine arts. The collection of their works, gathered by Tretyakov, by its importance and value is no equal to any other. 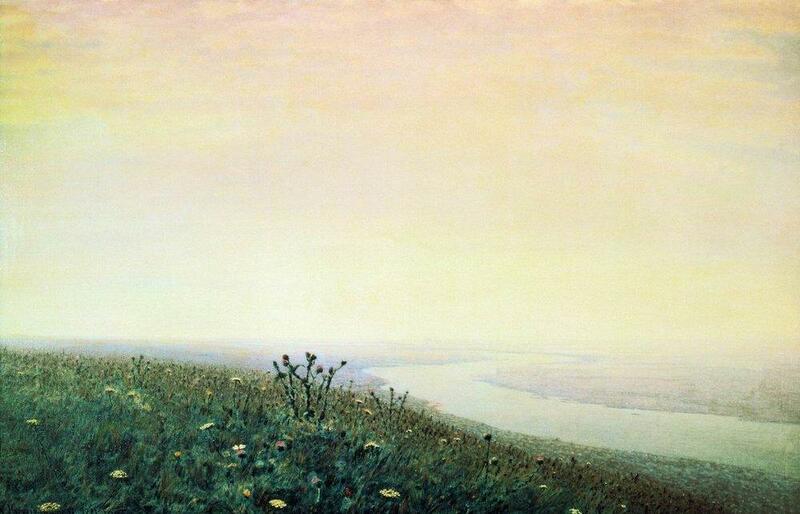 Among most notable pieces are works by Perov. 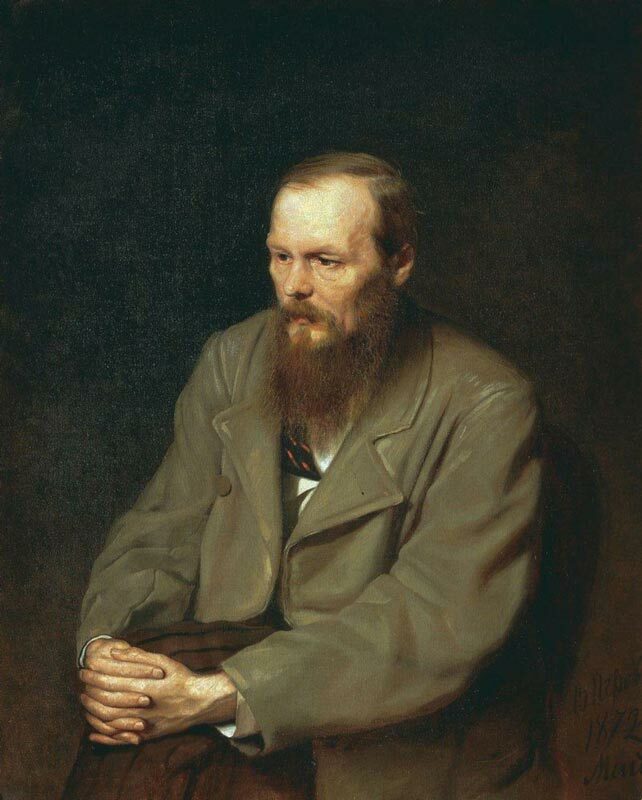 Tretiakov acquired many of his masterpieces, including portraits of writers and other men of art, among which is a lifetime portrait of writer Dostoevsky, probably the best one. A truly wonderful collection of the painter Kramskoy has become the second after Perov’s one, collected by the entrepreneur. Over about 15 years Pavel Tretyakov was the key buyer of his works, while the artist was the main advisor to the patron. 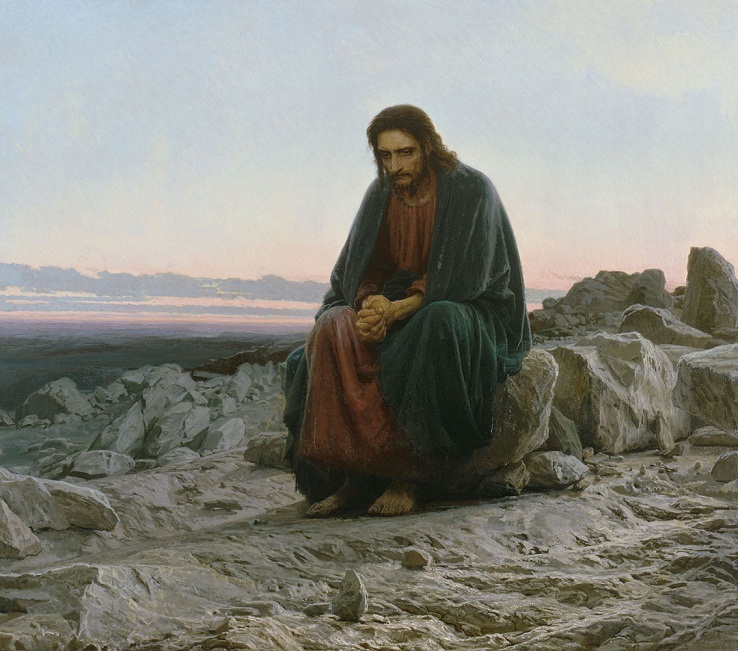 Among his most famous pieces bought by Tretyakov are “Christ in the Desert” and “Portrait of Unknown Woman”. 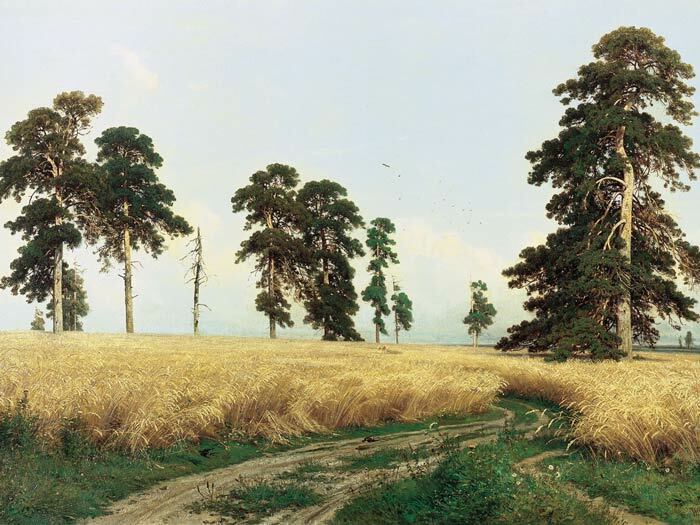 Works by Shishkin represent a large and important part of the collection. Favorite by millions and easily recognizable views of the Russian forest and fields, attract thousand of visitors to the Tretiakov Gallery to enjoy the works of this painter-genius of nature. Just under 150 pieces of Repin are also here. 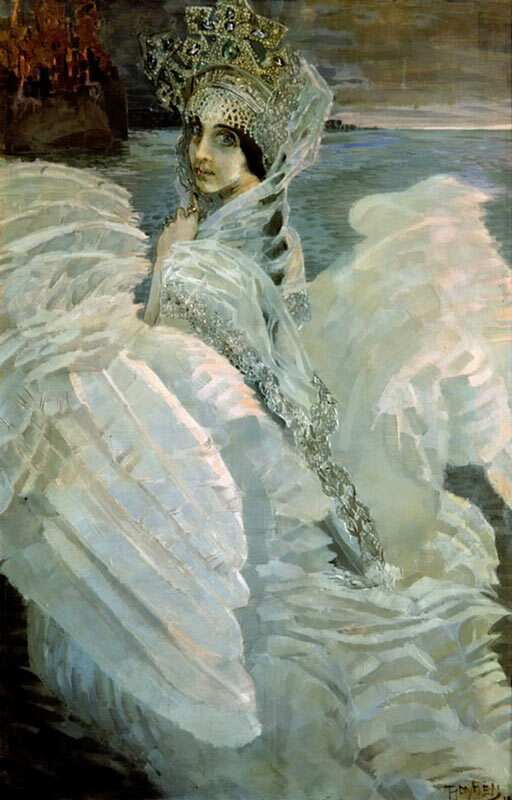 Tretyakov was a keen admirer of this talented artist, being the main buyer of his paintings. “Ivan the Terrible and his son Ivan”, “Tsarina Sophia Alekseevna” and “Unexpected Return” are a few of his well-known masterpieces presented in the gallery. 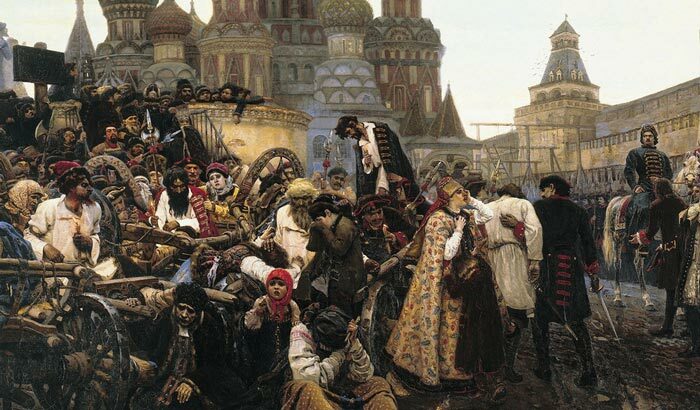 Pieces of one other celebrated artist that worked in the best traditions of artistic narrative of the main events in the Russian history – Surikov – represent the core collection too. “Morning of the Execution of the Streltsy” is his monumental painting, marking one of the most dramatic events in the history of Russia during Peter’s the Great reign. The 19th century, so different and fruitful in the Russian fine arts, yielded a new large and loved theme of folk art. Russian fairy tales and legends as if came to life on the canvases of a virtuoso artist Vastnetsov. His “Heroes”, “Alyonushka” and “Three Czarevnas of Underground Kingdom” will not leave you indifferent. The collection of the Old Russian Art exhibited in the Tretyakov Art Gallery is exceptional and deserves a special attention. Pavel Tretyakov himself initiated collecting pieces of the Russian Old art, acquiring icons belonged to private collectors. 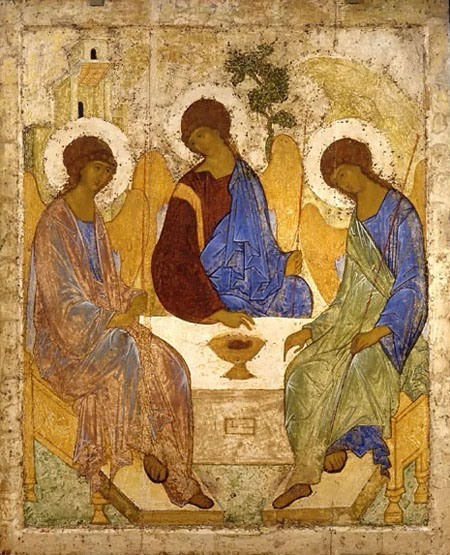 Today the collection includes icons starting from the 12th century. 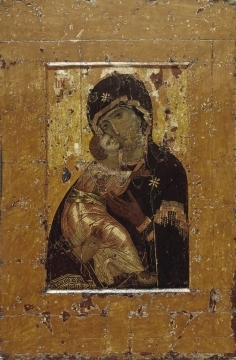 The country’s main holy image – An Icon of Our Lady of Vladimir, 12th century – is exhibited in St. Nicolas church, which is part of and adjoins the Gallery. 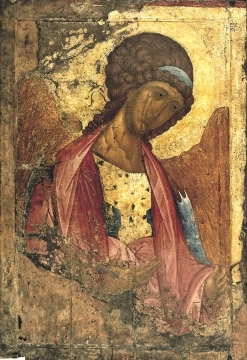 Other famous and specially revered holy images include “Archangel Mikhail” (1410s) and “The Trinity” (1427) by Andrey Rublev. Our professional and friendly guide will be happy to introduce you to the world’s best collection of the Russian classical art. They will help you enjoy this vast collection in numerous rooms of the Gallery and trace an exciting history of the Russian life in paintings, on one of our private Moscow tours.